Horror’s secretive and elusive icon. Fans of horror movies and Stephen King have known for a while that True Detectives director Cary Fukunaga is working on a feature film adaptation of the novel It. 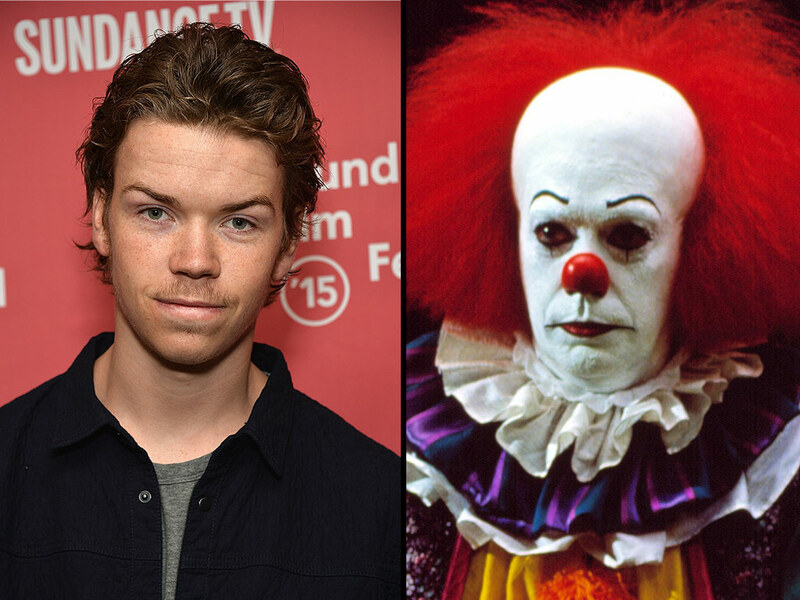 When news dropped Monday that Will Poulter had been signed on to play the integral role of Pennywise, the evil clown, the Internet went completely bonkers! Opinions on whether or not Poulter is a good choice for the role and whether he’ll be able to pull it off are just reflections of the overall excitement surrounding this film. 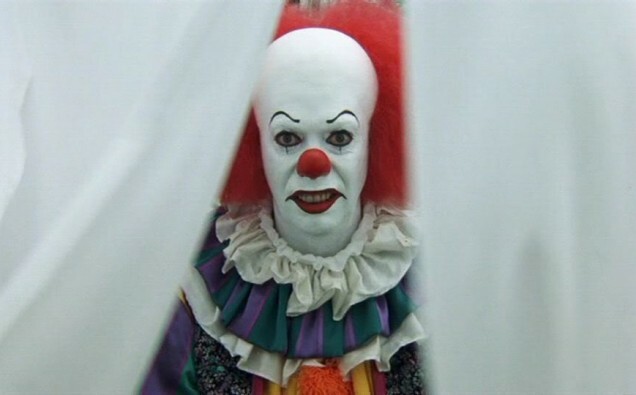 Almost as rabid as fans’ anticipation of Fukunaga’s film is a torrent of nostalgia for 1990’s made-for-TV miniseries, and especially Tim Curry, whose portrayal of Pennywise made the fiend a household name, and set the bar for all evil clowns who followed. 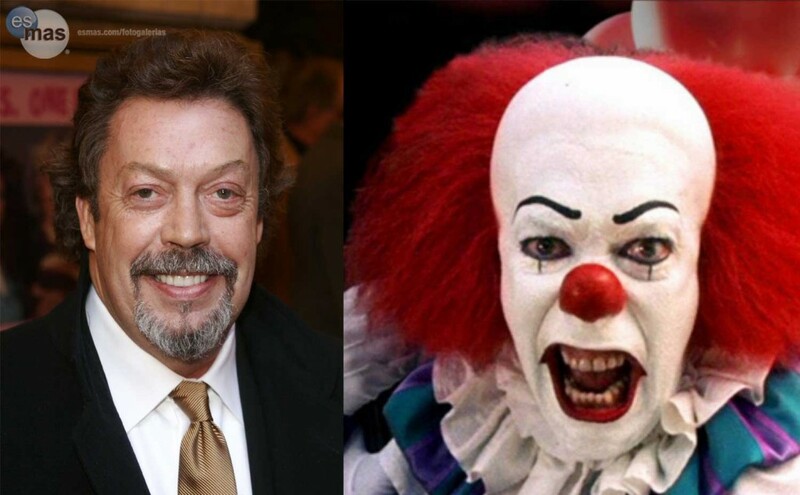 One opinion that keeps popping up in various Facebook horror groups is that Tim Curry should have been re-cast as Pennywise, usually under the pretense that no one else can do the character justice. And while I agree that Curry’s Pennywise is nothing short of legendary, I also know that it’s completely unrealistic to expect him to reprise Pennywise in any capacity. 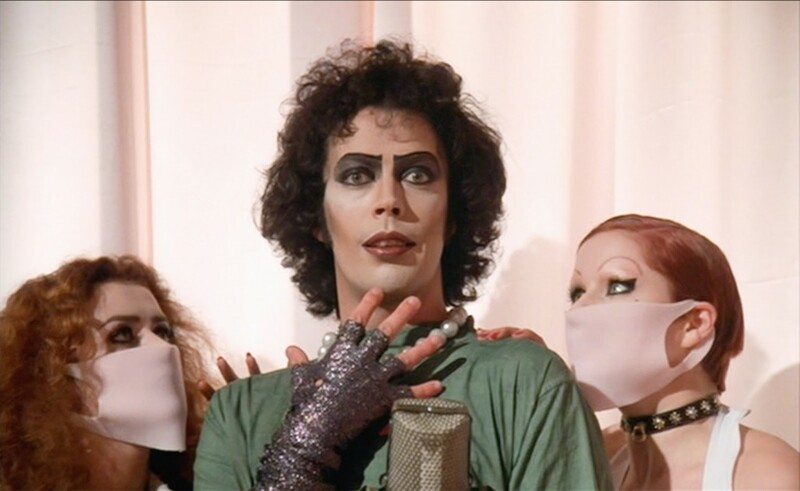 Before I explain, ask yourselves how well you really know Tim Curry? While I doubt anyone here knows him personally, we live in a society where a celebrity’s private life is widely considered important “news”. Still, can anyone tell me anything about Curry’s political affiliation, his relationship status, or sexuality? No you can’t and for a very good reason. 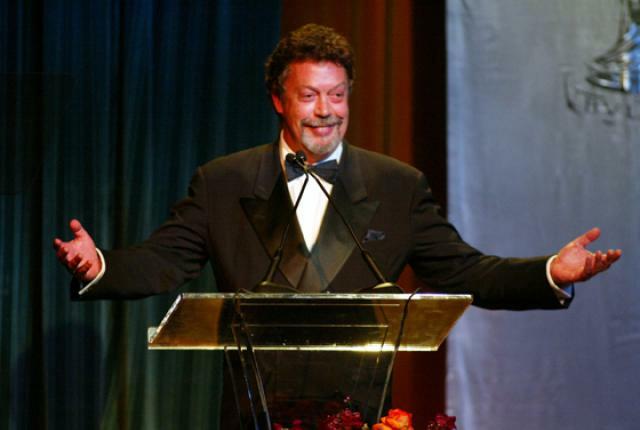 In the age of social media, Tim Curry has achieved the impossible: He’s managed to keep his private life private. He doesn’t have an official Fan Club, no Facebook or Twitter pages, not even an official website. Nadda, zip, zilch. His profession life, on the other hand, is common knowledge. Born in Grappenhall, Warrington in 1946 (that’s right folks, the man is almost 70), Curry’s first full time acting gig was as part of the original London cast of the musical Hair in 1968. That’s where he met Richard O’Brien who went on to write his most well-known and infamous role: Dr. Frank-N-Furter in The Rocky Horror Picture Show (which was a stage production before the movie was filmed and released in 1975). From there, Curry went on to act in The Shout (1978), Times Square (1980), Annie (1982), and The Ploughman’s Lunch (1983). 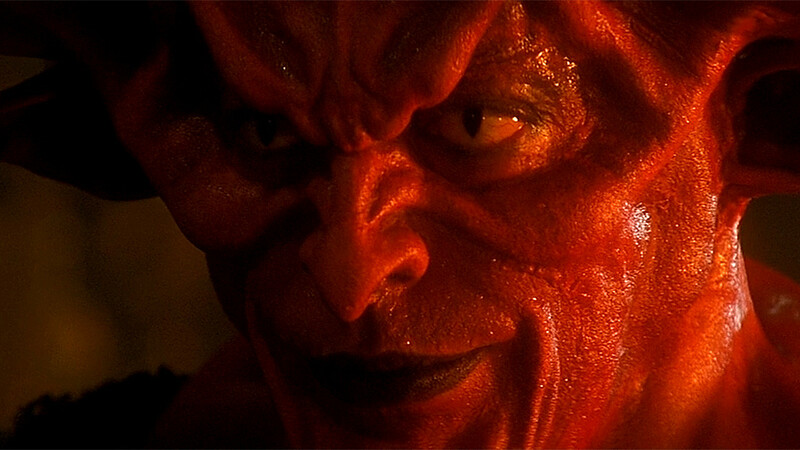 Curry hit most horror fans’ radars when he appeared as the Lord of Darkness in Ridley Scott’s 1985 fantasy epic Legend. While the actor stands at an average height of 5’8”, he appeared absolutely massive as the satanic Lord with beefy muscles and the most gigantic set of horns you’re ever likely to see. I have no doubt that it was this role that led to him being cast as the evil clown Pennywise in 1990. From that point on, Curry’s status as a horror icon was firmly cemented. Since Legend, Curry has appeared in a number of comedies, including: Clue in 1985, Pass the Ammo in 1988, Home Alone 2: Lost in New York in 1992, Loaded Weapon 1 in 1993, Muppet Treasure Island in 1996, Charlie’s Angels in 2000, and Scary Movie 2 in 2001. Action films he’s been in include: The Hunt for Red October in 1990, The Three Musketeers in 1993, The Shadow in 1994, and Congo in 1995. Curry also acted in the biographical drama Kinsey in 2004. His most recent live-action movie was the 2010 historical black comedy Burke & Hare. While Curry has been doing voice work since 2010 (most recently in the 2014 TV mini-series Over the Garden Wall), he has only been seen publicly once since 2012. While his voice work over the past few years is proof that Curry’s speech has not been affected by the stroke, he has only appeared in public once since July of 2012. On March 27th, 2014, the actor did “An Evening with Tim Curry” for Cinefamily in Los Angeles where he discussed his career before treating the audience to a showing of The Rocky Horror Picture Show. I was unable to find any video footage of this event, so I’m not sure if Curry was able to walk, walked with assistance, or is confined to a wheelchair. Whatever the case, the fact that he has secluded himself since 2012 indicates, to me, that he’s on a very long road to recovery. While I don’t know any specifics (no one outside Curry’s inner circle does) I’m certain that he’s in no position to take on a demanding live role—not Pennywise or anything else. It’s not my intention to “out” Tim Curry as being ill and/or infirmed. This article is a tribute to Curry—one that happens to include some bitter education for fans who are unaware of his current status. Now that we can move past the question of “why” they didn’t recast Tim Curry as Pennywise, we can let go of the past and look forward towards the future. Remember folks, this isn’t a competition; Fukunaga and Poulter aren’t trying to out-do Tim Curry’s Pennywise or erase his impact (as if that’s even possible). The upcoming It isn’t a remake of the 1990 miniseries, it’s a new adaptation of the novel itself; technically, we shouldn’t even be calling it a “remake”. Stephen King certainly didn’t write Pennywise with Tim Curry in mind, so we shouldn’t be married to the idea either. Nothing new can erase Curry’s impact as Pennywise, so let’s give him the credit he deserves and allow the man to rest on his laurels. We wish you continued success on your road to recover, Mr. Curry. Obviously, we miss you very much. 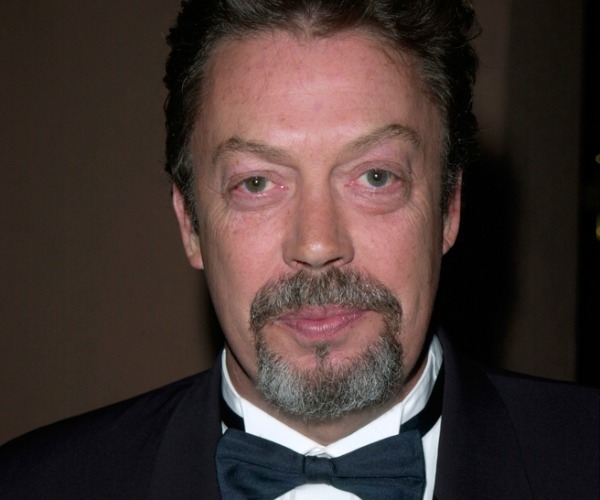 Are you a fan of Tim Curry? Are you excited about the upcoming remake of It? Sound off in the Comments section!